AEG Presents is thrilled to announce RAILROAD EARTH live at Red Rocks Amphitheatre Saturday, August 18, 2018. $35 tickets while supplies last. General Admission tickets are $50 - $75 plus applicable service charges. All ages are welcome. 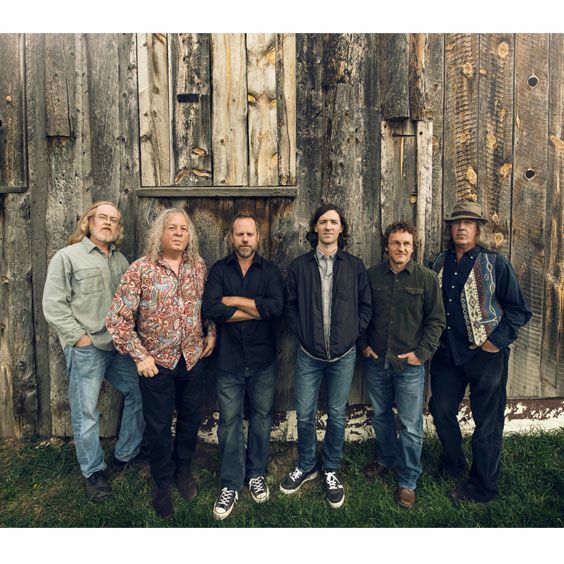 Tickets for the Boulder Theater show are available only as a 2-day ticket bundle that also includes a ticket to the Railroad Earth Red Rocks Amphitheatre performance on August 18th.